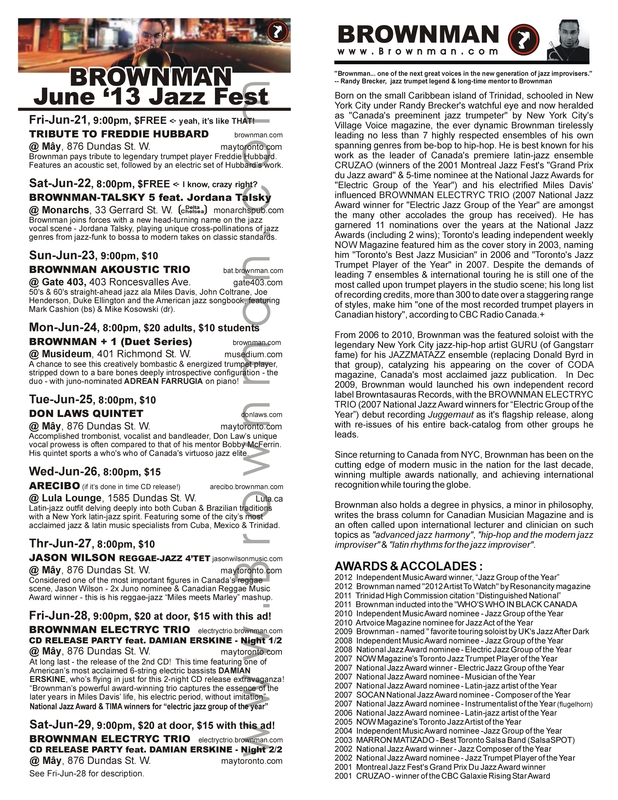 Toronto Jazz Fest schedule ends. 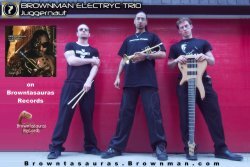 BROWNMAN ELECTRYC TRIO -- CD RELEASE!!! 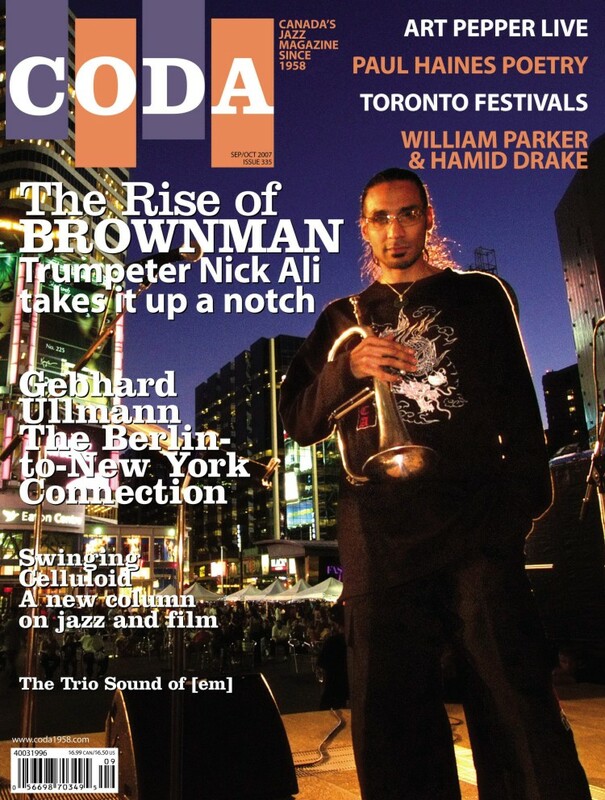 Last 2-nights of the TD Toronto Jazz Fest!!! From Press Release: "Canada's preeminent jazz trumpet player is joined on this new CD release by acclaimed American 6-string electric bassist Damian Erskine (bassist for the Jaco Pastorius Big Band & member of Peter Erskine's New Trio). 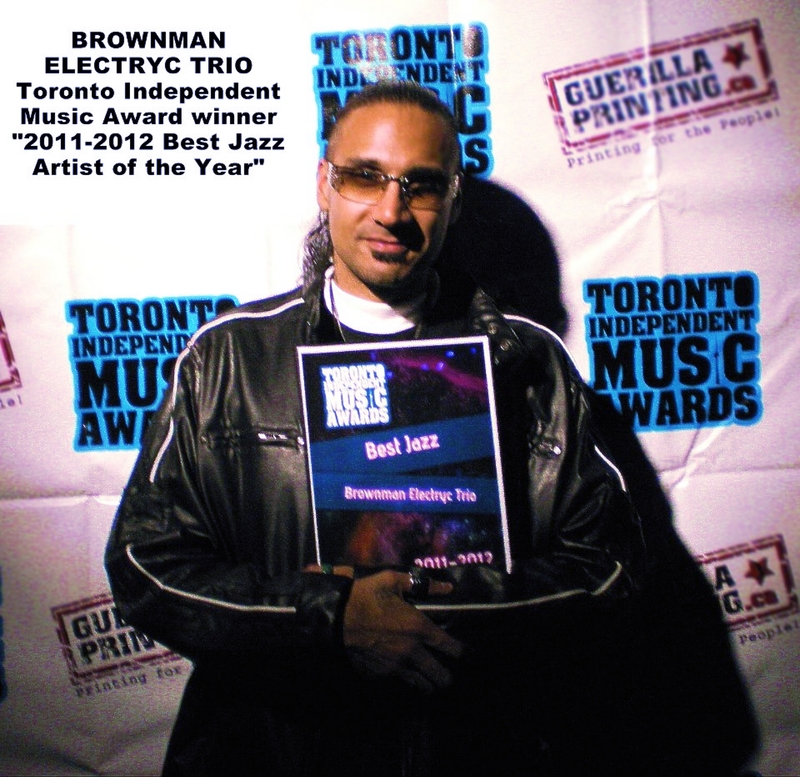 Toronto audiences will be thrilled to see Damian flying in to join the BROWNMAN ELECTRYC TRIO for this 2-night CD Release extravaganza for what's sure to be a bombastic night of modern electric jazz. 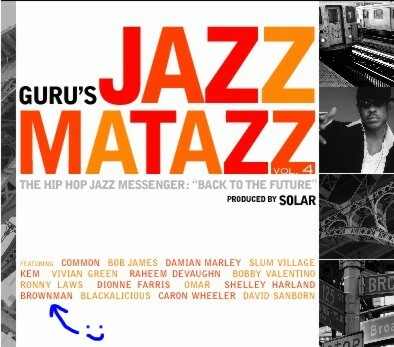 Damian's unique bass voice is featured on this new release and the energized trio of Brownman, Colin Kingsmore & Damian Erskine will be dazzling audiences with all the tunes from both the Juggernaut CD, and this brand new (as of yet untitled!) CD -- which features 11 tracks of inspired material from the trio. 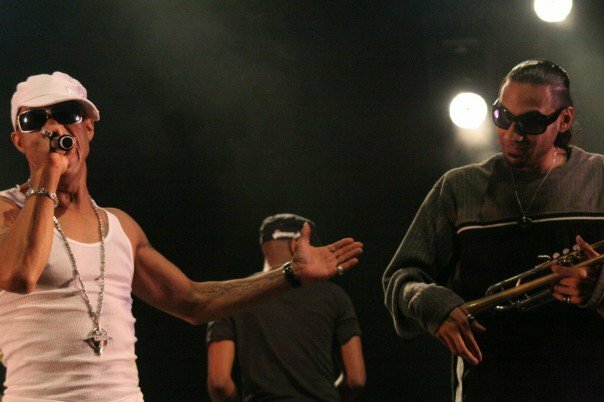 You won't want to miss this chance to see Brownman and Erskine on stage together!" Fri-Jun-21, 9:00pm, $FREE <- yeah, it’s like THAT! Sat-Jun-22, 8:00pm, $FREE <- I know, crazy right? 50's & 60's straight-ahead jazz ala Miles Davis, John Coltrane, Joe Henderson, Duke Ellington and the American jazz songbook, featuring Brown (tpt), Mark Cashion (bs) & Mike Kosowski (dr). 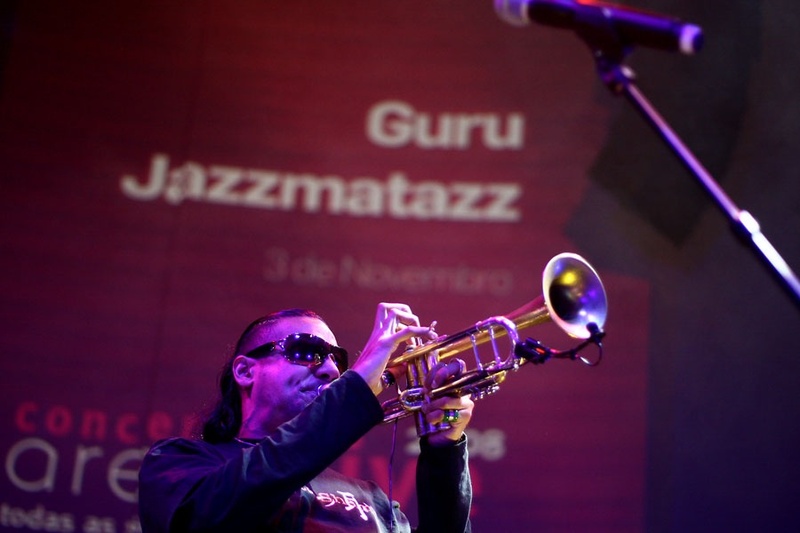 Wed-Jun-26, 8:00pm, $15 -- LATIN-JAZZ DOUBLE-BILL! 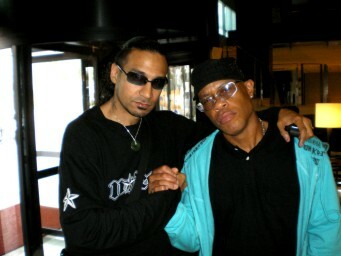 Considered one of the most important figures in Canada’s reggae scene, Jason Wilson - 2x Juno nominee & Canadian Reggae Music Award winner - this is this reggae-jazz “Miles meets Marley” mashup. 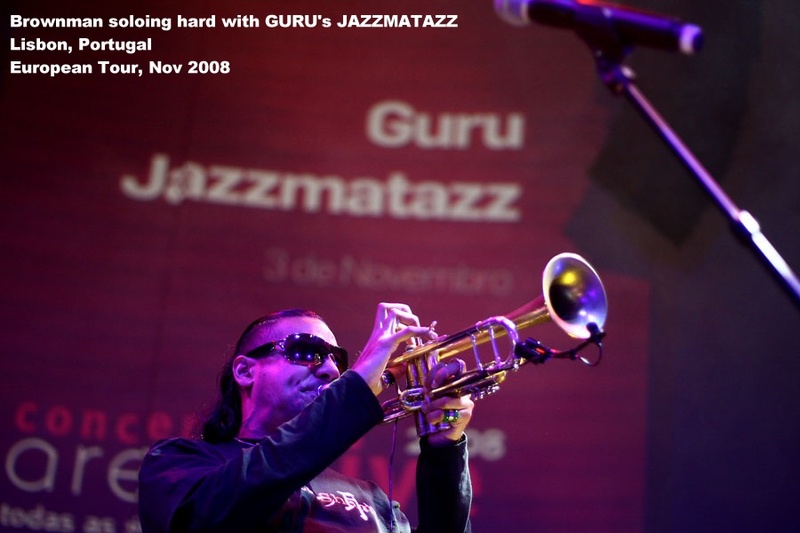 New CD coming winter 2013! At long last - the release of the 2nd CD! 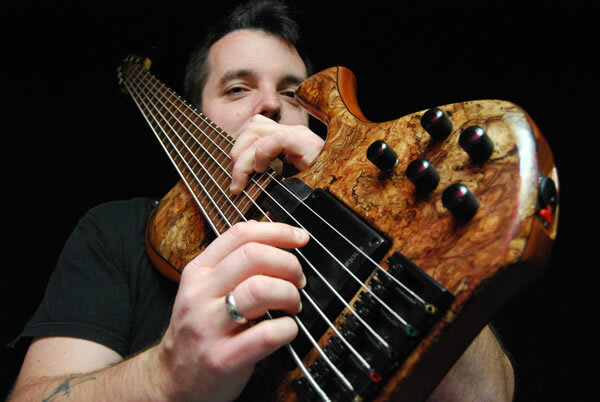 This time featuring one of American’s most acclaimed 6-string electric bassists DAMIAN ERSKINE, who’s flying in just for this 2-night CD release extravaganza! 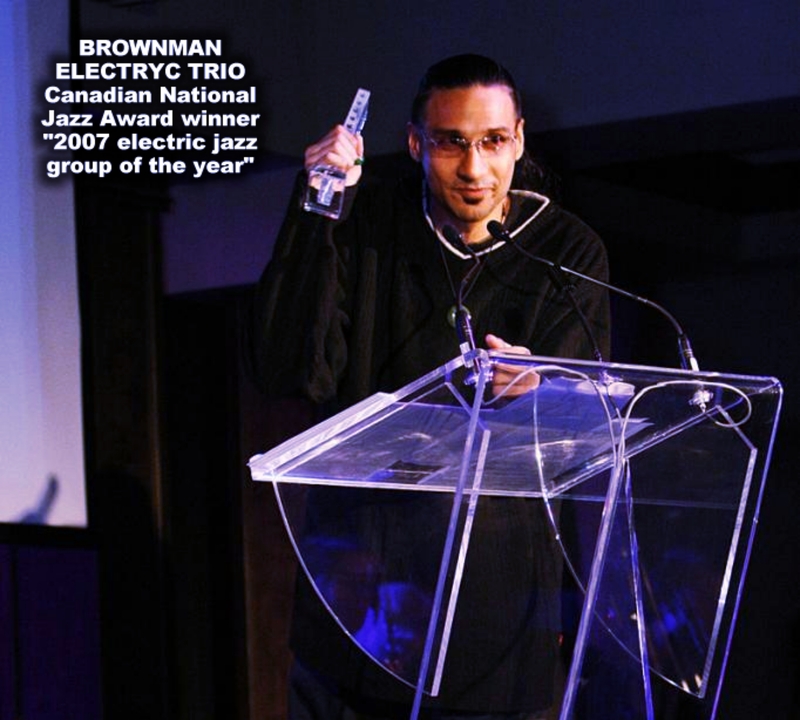 “Brownman’s powerful award-winning trio captures the essence of the later years in Miles Davis’ life, his electric period, without imitation” National Jazz Award & TIMA winners for “electric jazz group of the year". 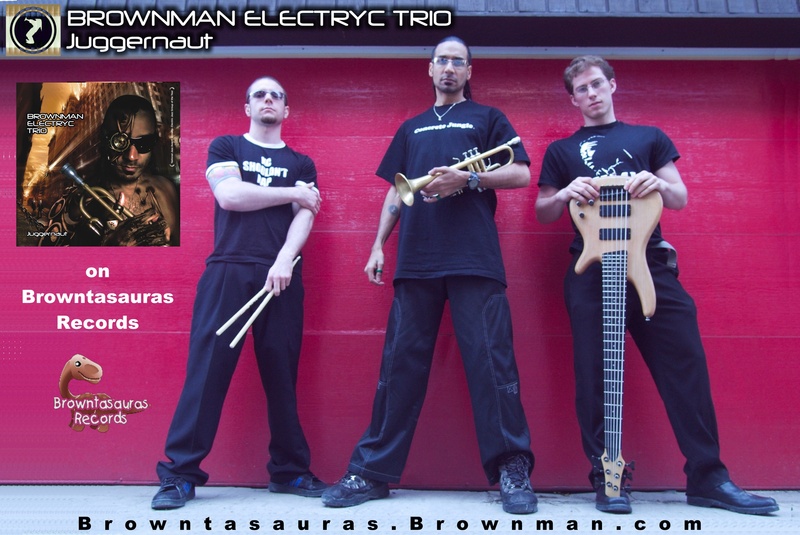 -- Brownman Electryc Trio 2nd disc (tracking done, now in mixing) Sneak-peek some of the raw tracks! June 28 & 29, 2013!! !